Extreme Car Driving Simulator: New York City is the new best mobile free game to stunt racing while driving fast cars in the streets of the city of NY. 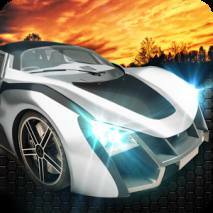 Drive the most furious sports cars, drift around the traffic at top speed or stunt jump on the asphalt ramps. Race your friends in the all new online multiplayer mode (BETA) to climb in the leaderboards. • Enjoy the most realistic driving simulator featuring the most accurate car driving physics engine. 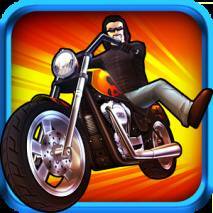 • Explore the city with your Facebook friends in the new multiplayer mode (BETA). • Paint and customize your extreme cars in the city garage. 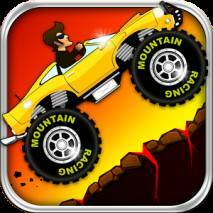 • Different racing surfaces: burn the asphalt at full speed or let the dirt cover your car as in rally racing. You choose!